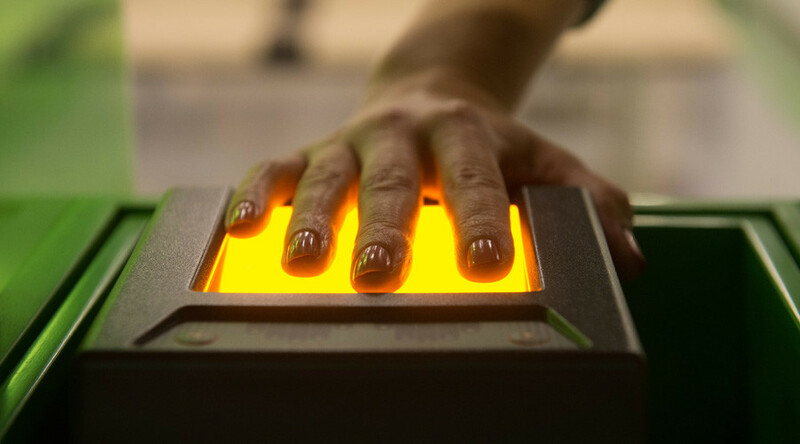 Russia’s deputy interior minister has told the press that in 2017 fingerprinting will become an obligatory procedure for all foreigners arriving in the country. 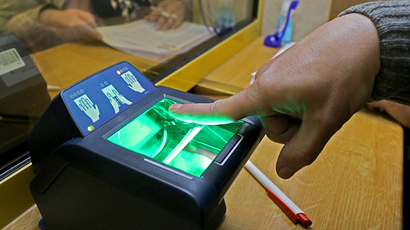 “The Interior Ministry initiates the process to introduce obligatory fingerprinting for all foreigners arriving on Russia’s territory,” Aleksandr Gorovoy said. The official also said that Russian police was thankful to all foreign colleagues who had showed understanding in connection with this program. In late 2014, President Vladimir Putin signed an order on obligatory biometric registration of all foreign citizens and persons without citizenship who receive entry visas. The move was meant to improve the effectiveness of law enforcement, including the prevention of illegal migration and barring suspected terrorists from entering the country. The initial proposal had been put forward by the Russian Foreign Ministry in reply to the introduction of universal fingerprinting of Russians wishing to enter the European Union that happened in 2015. Several years before the order was signed the head of the Russian Investigative Committee (the federal agency dealing with important crimes) suggested a similar idea, but it was not implemented because putting the necessary equipment on all border crossings turned out to be too expensive. In November 2014, MPs from the populist nationalist LDPR drafted a motion requiring universal fingerprinting and DNA profiling of all Russian citizens for reasons of security. The sponsors of the bill said that it would help law enforcers and society through allowing the scrapping of other forms of ID and significantly cut red tape. The bill has never made it through the parliament. At present Russian law enforcers use the Automated Fingerprint Identification System or ADIS to hold data on convicted criminals and military personnel.